Winter. 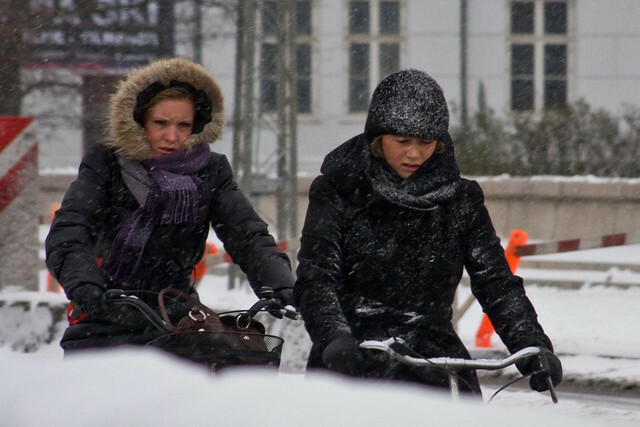 As yet, no lasting snow in Copenhagen. But we're ready for it when it comes.